Bee strings are something almost everyone in the world is afraid of — whether they’re allergic or not. They’re painful, they last for quite a while and the swelling around the area can be horrible. It seems like other creatures on this planet don’t like being stung by bees either. 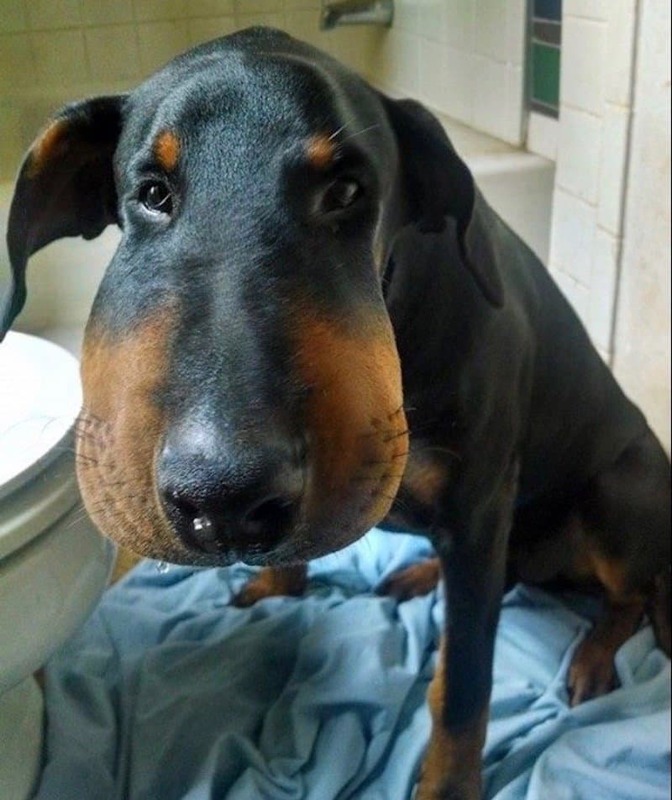 The pictures in this list showcase dogs and cats with the horrible aftermath that is a bee sting. 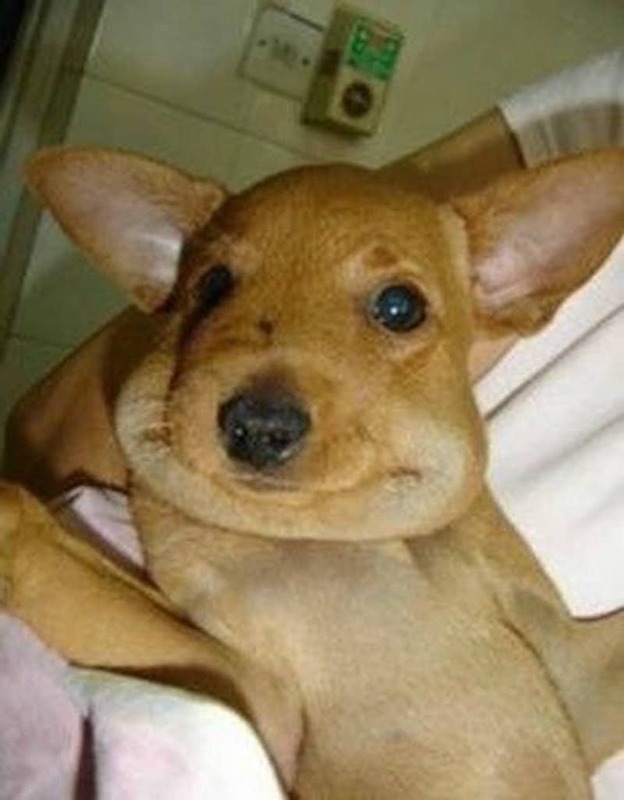 So, if you think you’ve had a bad sting from a bee, we’re sure they’ve got nothing on the ones here! 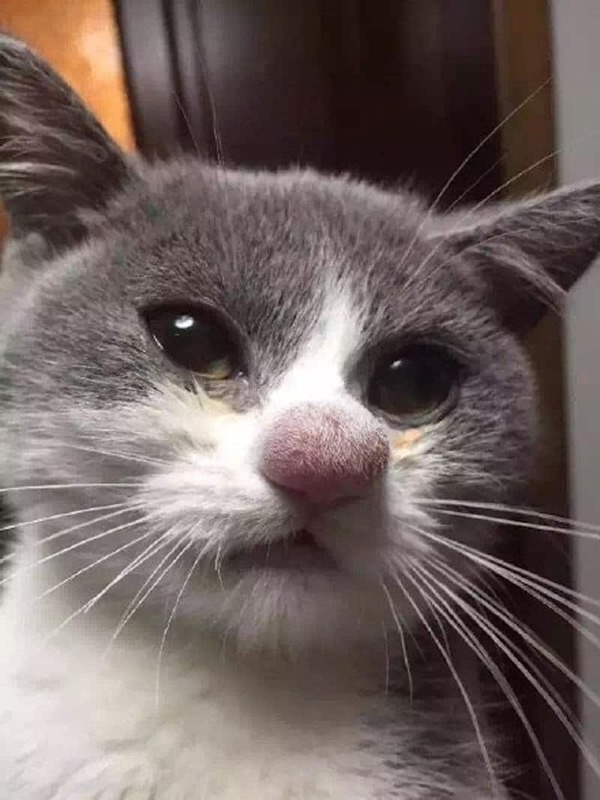 This cat looks like he tried to eat a bee! 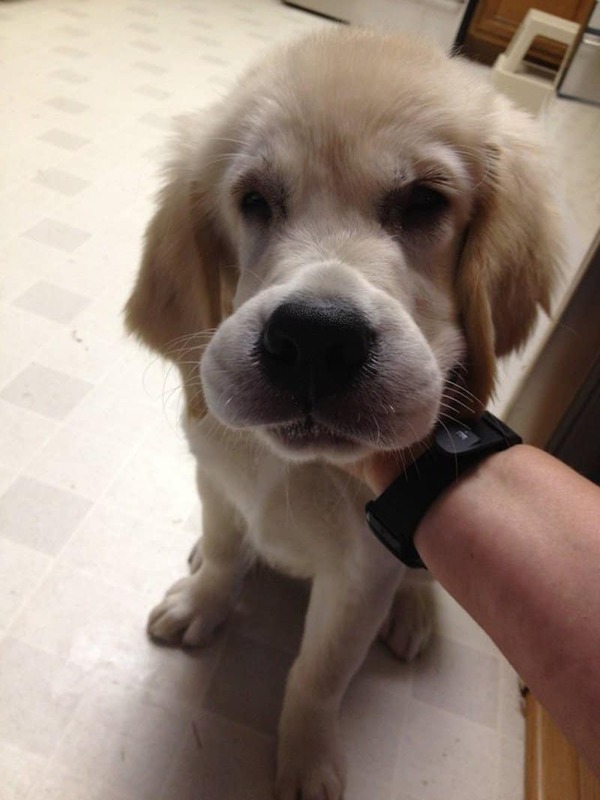 How adorable is this puppy with a nasty reaction to a bee sting? 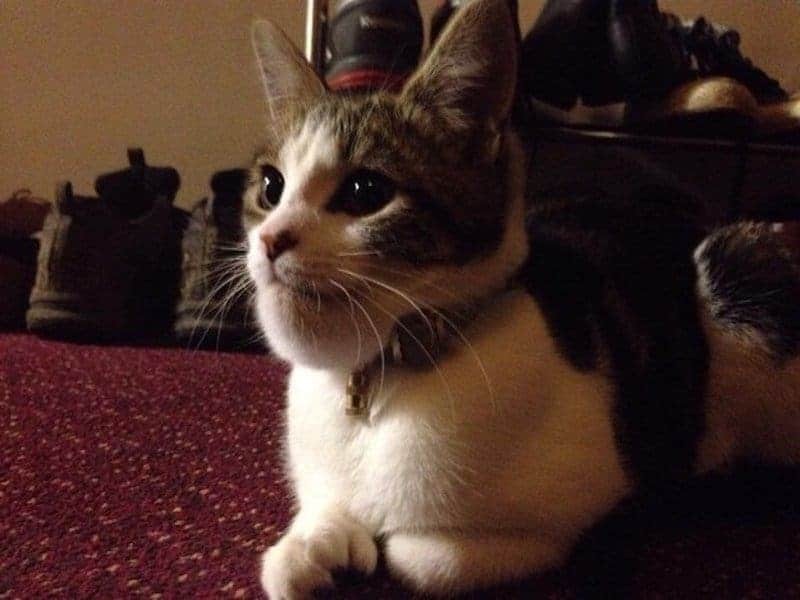 The cats little nose looks like a big raspberry now. 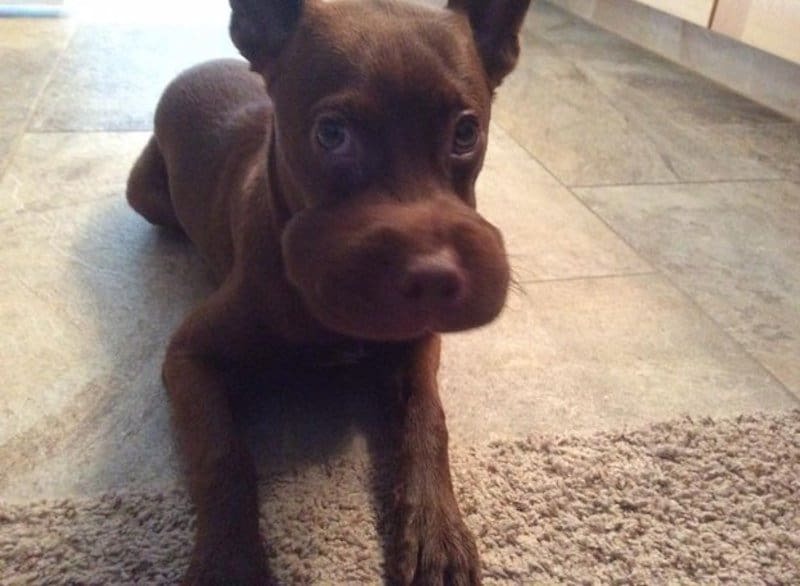 He looks as if he’s wanting to say he’ll never go near another bee. 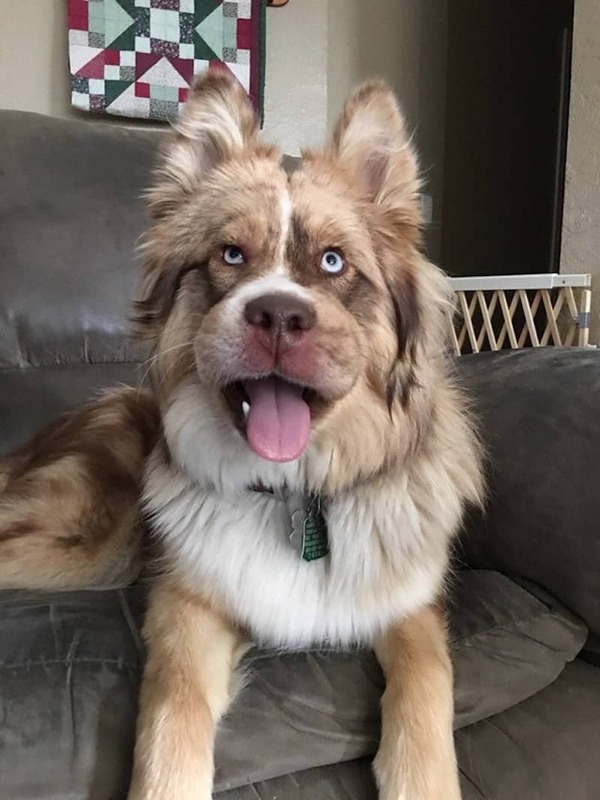 This spot seems like the spot that most dogs get stung by bees. 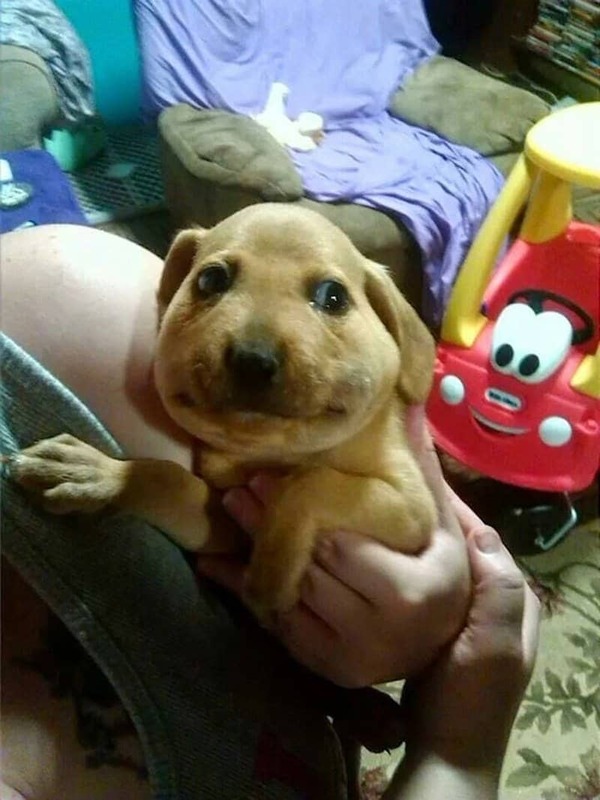 This dog must be impressed that he survived that hurtful sting. Where was this dog stung? It looks like it may have affected his eye a little. We wonder how he would have felt to go from skinny to fat so fast? 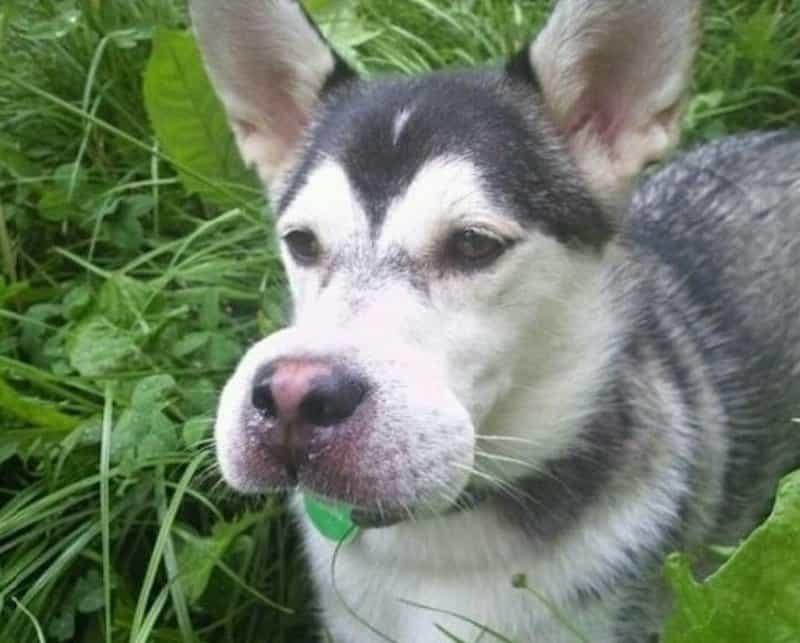 This dog looks like he’s looking for the hive to find the rest of the bees and get revenge. 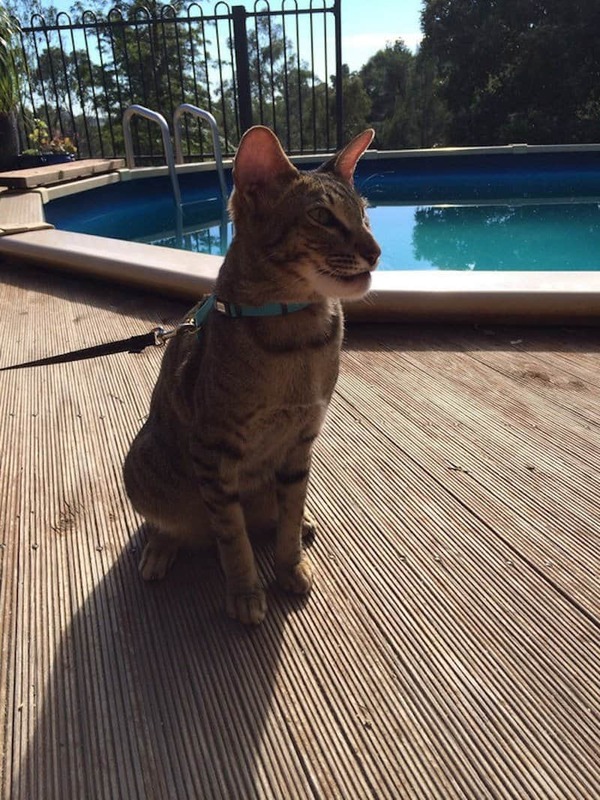 This cat looks a bit like tiger now that he’s been stung.